Saying hello to winter and goodbye to summer, is not so hard when campers and travelers can still take advantage of the amazing areas to explore in the PNW. In an area with such a close access to nature and adventure, there is no better time than the present to begin planning this holiday season’s once-in-a-lifetime getaway with family and friends! So why not finally try glamping? 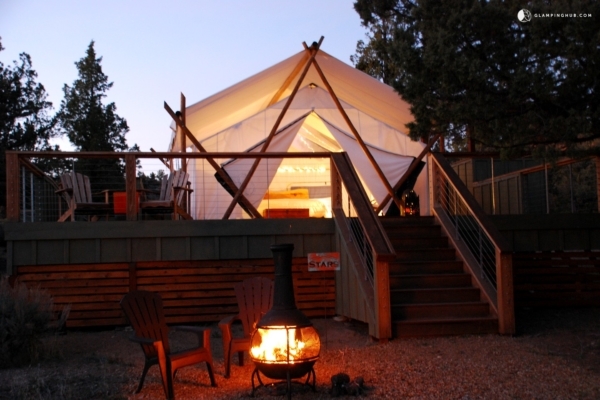 Trade in your store-bought tent for a luxury tree house, or your small metal campfire for stone-built fireplace. 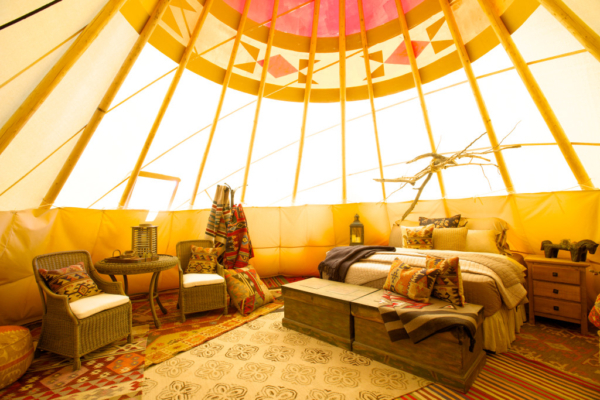 By visiting Glamping Hub, a unique portal full of hand-picked glamping destinations around the world, roughin’ it just got a whole lot more glamorous. Make life easier and avoid searching through endless websites to find the perfect accommodation, when Glamping Hub allows travelers to easily browse through a variety of collections featuring Washington’s most one-of-a-kind glamping retreats. 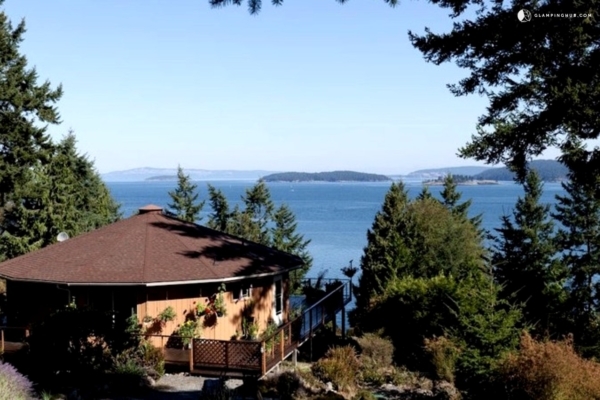 Treehouses, safari tents, cabins, yurts, Airstreams, and more, there is an accommodation to fit one’s every desire for the perfect glamping outdoor experience throughout the PNW. Glampers now also have the option to browse through a variety of stunning pet-friendly accommodations on their new portal, Glamping with Pets. Being able to enjoy a closeness to nature with a four-legged friend, whilst benefiting from the five-star amenities, ordinarily found at any high-end resort, makes for a trip of a lifetime. It’s never too late to start making your holiday wish list, and after browsing through the collections of Washington and PNW getaways, glampers are sure going to wish that the gift of glamping makes their Christmas list.